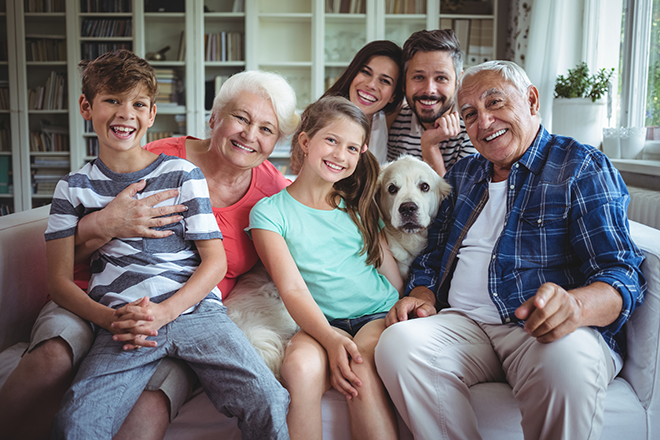 (Family Features) Each year between October 15 and December 7 people can make changes to their Medicare coverage options. 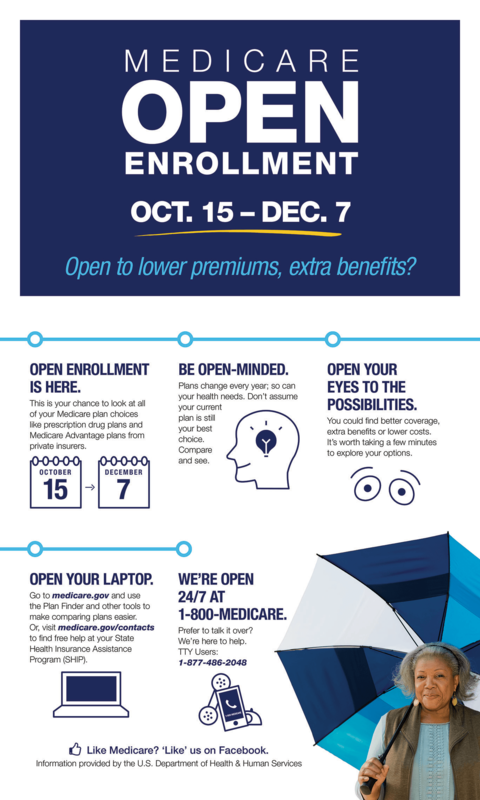 Medicare's annual Open Enrollment period started October 15 and ends December 7. This is the one time of the year for you to review your current coverage and decide if there are better coverage options based on changes to the current plans, your budget, and your health needs. People who choose Medicare Advantage plans are often able to lower their out-of-pocket costs while getting extra benefits, like vision, hearing, dental, and prescription drug coverage. New this year, some Medicare Advantage plans are offering supplemental benefits that can include adult day care services, in-home support services, caregiver support services, home-based palliative care, and therapeutic massage. Best of all, prices are going down. The average Medicare Advantage monthly premium will decrease to $28 for 2019. Once you've chosen a plan, check its Star Rating before you enroll. The Plan Finder Tool gives you up-to-date Star Ratings for Medicare health and prescription drug plans. You can use Star Ratings to compare the quality of health and drug plans being offered. Medicare Open Enrollment ends on Dec. 7. Now is the time to act if you want to enroll in or make changes to your Medicare health or prescription drug plan for coverage beginning Jan. 1, 2019. If your current coverage still meets your needs, then you don't have to do anything. However, if you miss the Dec. 7 Open Enrollment deadline, you will likely have to wait a full year before you are able to make changes to your Medicare coverage. Help in your community is also available. You can get personalized health insurance counseling at no cost to you from your State Health Insurance Assistance Program (SHIP). Visit shiptacenter.org or call 1-800-MEDICARE for your SHIP's phone number. 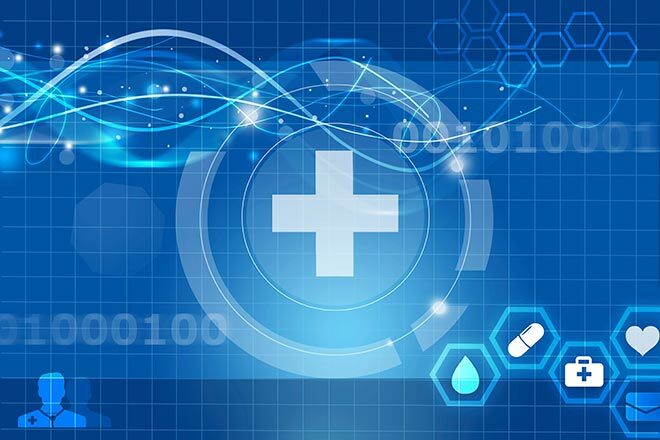 Medicare estimates more than 2 million people with Medicare may be eligible for Extra Help but aren't currently enrolled in the program. To qualify, your annual income must be less than $18,210 a year ($24,690 for married couples). Even if your annual income is higher, you may still qualify. Your resources must also be limited to $14,100 ($28,100 for married couples). Resources include bank accounts, stocks, and bonds, but not your house, car, or life insurance policies. Don't share your Medicare number or other personal information with anyone who contacts you by telephone, email, or approaches you in person, unless you've given them permission in advance. Don't accept items received through the mail that you didn't order. You should refuse the delivery or return it to the sender. Keep a record of the sender's name and the date you returned the items.